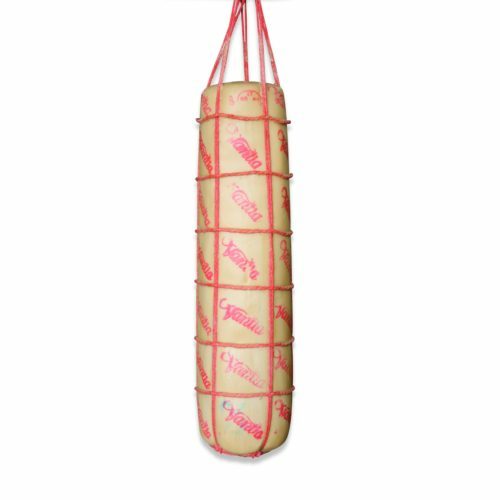 Brought to you by Central, Produced in Italy. 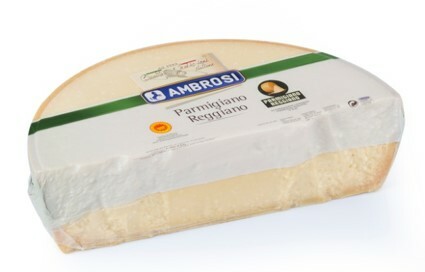 This classic Sheep’s milk cheese from Sardinia, is produced by the Master Cheese Makers from the Villecco Family. 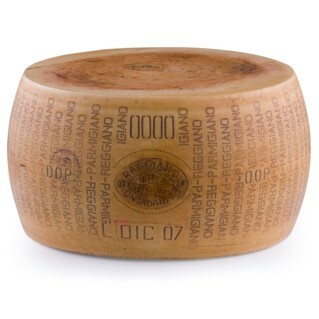 The cheese is aged in straw baskets (“Incanestro” style), resulting in a lovely textured rind. 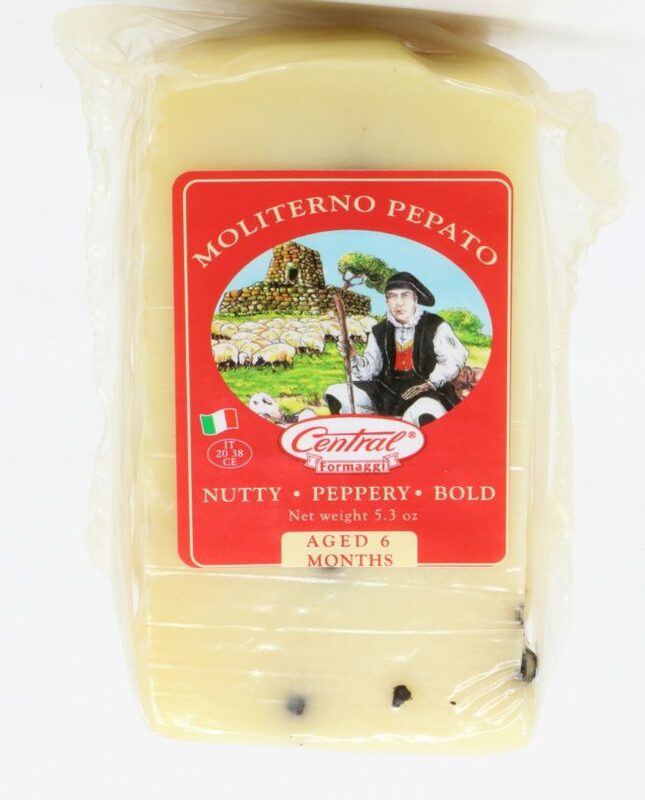 Bold black peppercorns stud its paste, resulting in a full-flavored, rich and savory cheese.